For all your new construction plumbing projects in Dallas, Collin and Denton Counties, consider the trusted new construction specialists from Premier Plumbers of Texas. Already the choice of home builders on projects across three counties, we can assist with experienced and professional installations for new homes and commercial buildings alike. 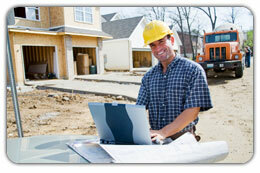 - QUALITY WORKMANSHIP: You can be sure of quality workmanship on-site. It's experience and attention to detail that can make for efficient installations without incident, and that will provide the end customers with years of trouble-free plumbing. - TRUSTED NEW CONSTRUCTION SPECIALISTS: Already trusted by leading home builders for quality workmanship and on-site performance. READ MORE ABOUT OUR EXPERIENCE AND EXISTING CLIENTS HERE. - ON-TIME & ON-BUDGET: Our experience can help to keep your construction projects on-time and on-budget. General contractors and building project managers know that Premier Plumbers can be trusted to get the job done professionally exactly when they need it. - EXPERT LIAISON: Throughout the project you will have a dedicated, personal construction liaison with whom to discuss progress. It makes for a commitment to quality communication. - EASY TO WORK WITH: With a reputation for working well with other contractors on-site, and for bringing together complex construction projects with professionalism and a positive attitude. 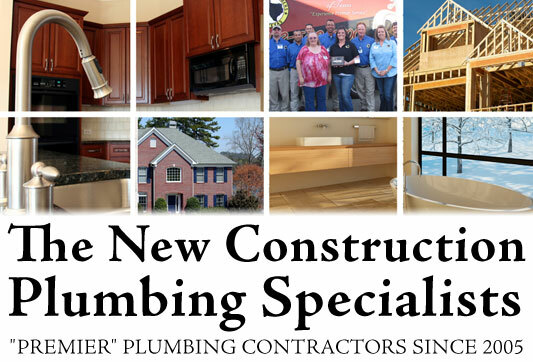 - TRUSTED SINCE 2005: We are an experienced new construction plumbing company, which is family-owned and operated. 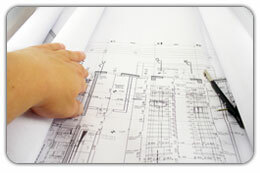 We are trusted with projects of all sizes. When you have a new construction project in Dallas, Collin and Denton Counties you would like to discuss, call and speak with Premier Plumbers of Texas today - and discover first hand how we can help with the complete solution to your project needs.